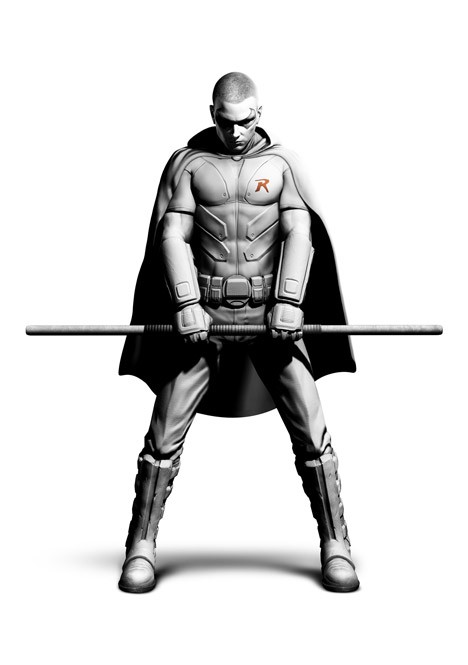 Batman: Arkham City - Robin! You can play as Robin but only in challenge mode, i'm not sure if this is ps3 exclusive like the Joker challenges will be but Robin is looking pretty badass. This game just keeps getting better! Maybe their setting up Robin to be a character in the Arkham City sequel or theres going to be a Robin segment to Arkham City that none of us know about yet! it looks awsome, i hav not played the first 1, all i know is it was ment to be good. i will probably have to wait untill chistmas before playing Arkham City though.